Globalbank 1.4.7 lets you create a new block where we place objects as if it were a chest, but its usefulness lies on the fact that this block can be placed in any of our other worlds to transfer things to another world and saved, so easy!! To give an example, the usefulness of the “Ender Chest” is to use objects in any part of our world, by just putting one of these chests. Well, with the block “Globalbank” have the same function, but in any of our worlds and not only stored in the same world, like in the case of chest Ender. 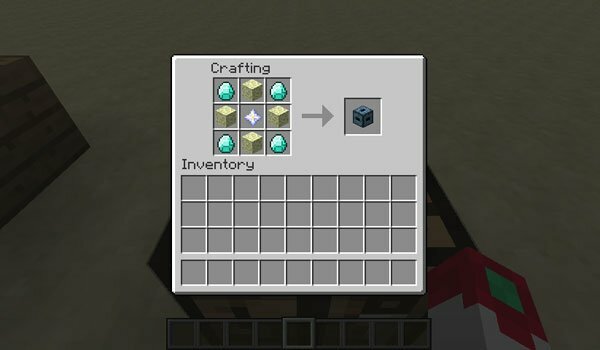 How to install GlobalBank Mod for Minecraft 1.4.7? Share objects between all your worlds!